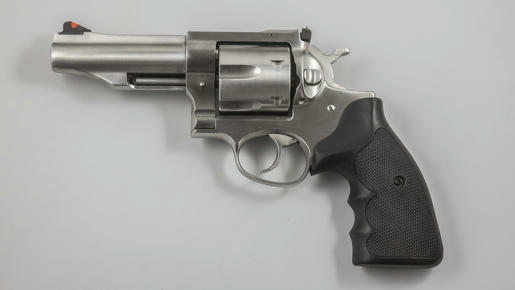 Though I rotate through several carry pieces, I have say My Taurus 605 revolver in .357 mag is my favorite. I also prefer a classic leather holster to tuck it into my waist band. 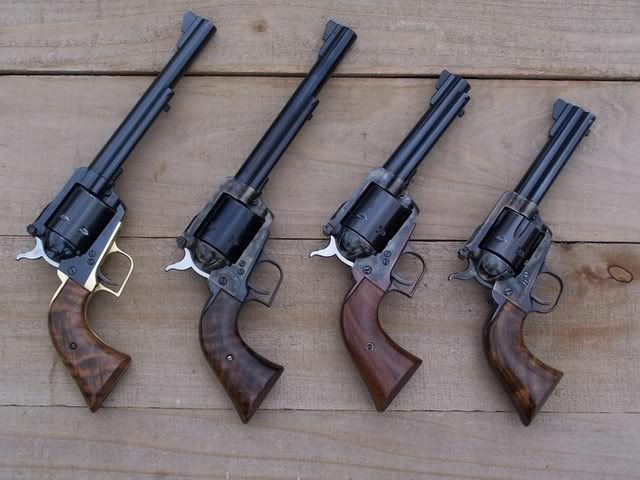 Now those are beautiful revolvers! Thanks for posting the photo--really enjoyed seeing it. I actually own one of these (well, a replica). Same here. Fun to shoot. You select different personal weapons depending upon your destination? Yes, although this is a running joke between Nancy and me. I don't see the .44 Magnum as an Old Fashioned Gentleman's Concealed Carry. Col. Charlie Askins was the father of the beast, and while he was both a gentleman (by act of Congress,) and old fashioned enough to have packed mules and wear a cowboy hat, I don't recall him ever concealing a .44 Maggie. 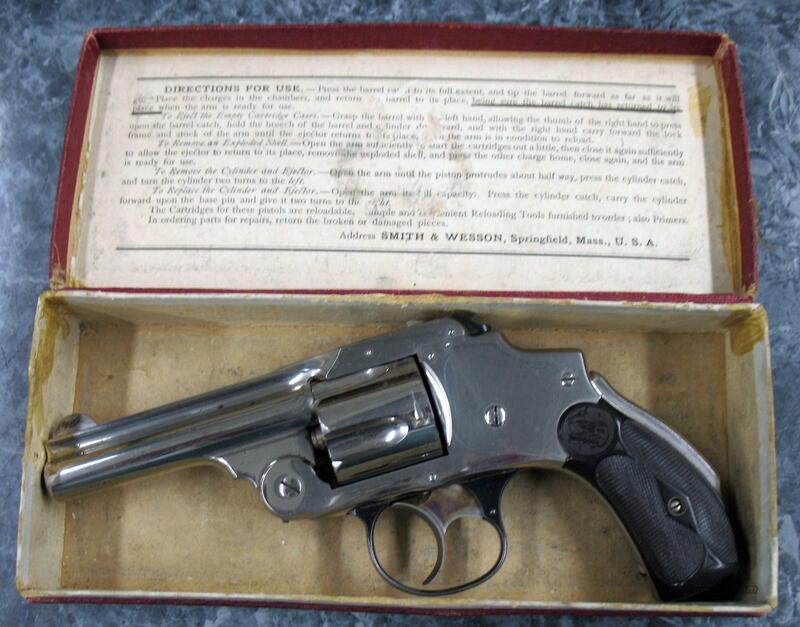 Derringers, vest pocket semi automatic models, snubbies, S&W Safety Models and Colt 1849er's OTOH were both old fashioned and concealable. Wow, you fellows are making my Walther PPK/s look positively modern. 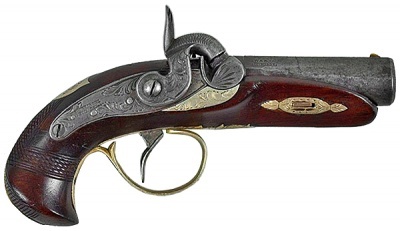 A guy contacted me today to see if I was interested in a pair of Baby Brownings...I love those little pistols and would have been interested but for my over indulgence at the Gun Show 2 weeks ago.......so he will have to shop them elsewhere. Only have one. 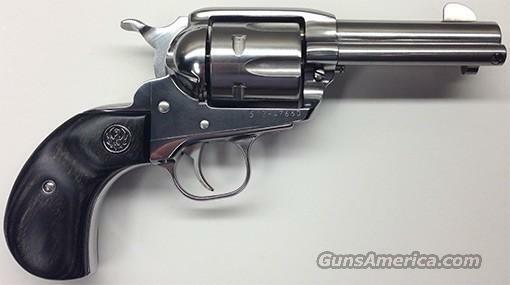 S&W Chief's Special model 60 snubnose. I work 3rd shift in a wide open hotel, so I carry it every night. edit - And I prefer an auto to a wheel gun. Just me. Unless it's a big honkin' N frame, love those, but I'm not CC'ng that.